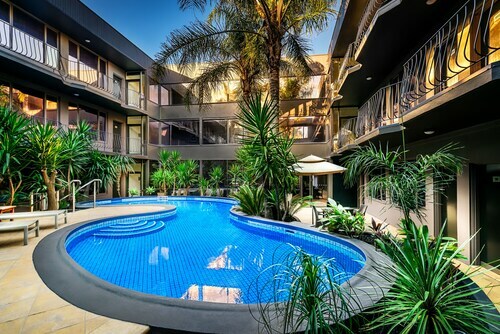 Great neat hotel, nice pool area, very close to public transport and the museum as well as shopping and dining along brunswick and smith streets. 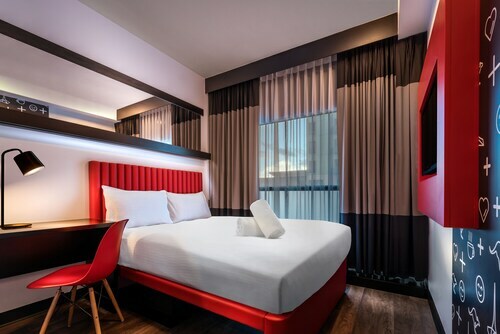 Hotel is very convenient to a number of popular locations such as Lygon Street, Brunswick Street, the CBD and Victoria Markets. 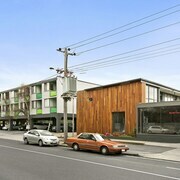 Close to Lygon St, Melbourne Museum, Exhibition hall, not far from the city, Brunswick Street and cultural precincts. 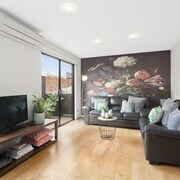 Perfect in the sense that its only a 5 min walk to the Strand and the CBD, 5 min to QVM, 5 min Uber to Carlton and Brunswick etc. Everything worked according to instructions and the position was handy to both Brunswick Street and Smith Street. 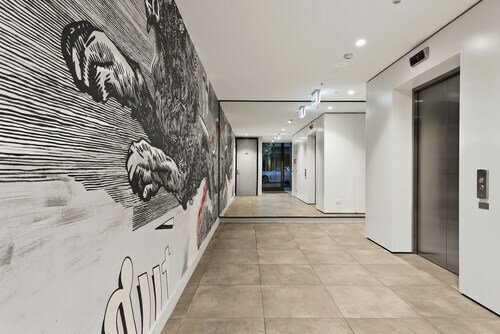 It is perfectly located at the top end of the CBD with easy access to trains and trams and the underground loop - it only took us 12 minutes to travel by tram to Brunswick Street, Fitzroy for our evening meal. I had a lovely stay at The Oaks. 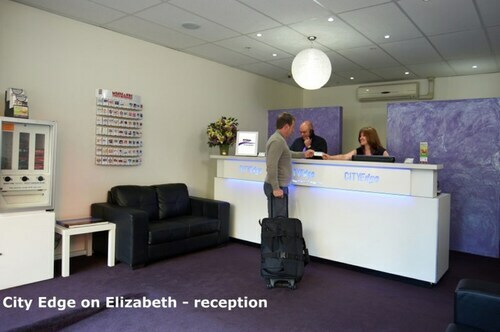 The staff were amazing and very helpful. The room itself had everything I needed and was very clean. The location was perfect, across from the station, and within walking distance to everything. Looking forward to my next stay here. 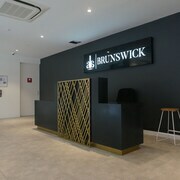 Which hotels are closest to the Brunswick airport? 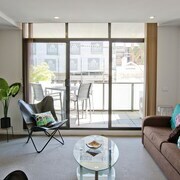 Where to stay near top Brunswick attractions? What kind of hotels are in Brunswick? 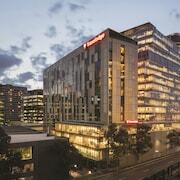 Which hotel chains are in Brunswick? Families will find kid-friendly activities in Brunswick, and visitors give high marks for the shopping and top-notch restaurants. Welcoming and walkable, this city also attracts tourists with its cafés. 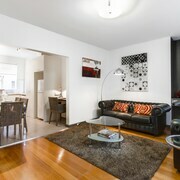 Around the area, top sights include Melbourne Cricket Ground, St. Kilda Beach, and Melbourne Zoo. Notable places to visit in the larger region include Melbourne Cricket Ground, St. Kilda Beach, and Melbourne Zoo. 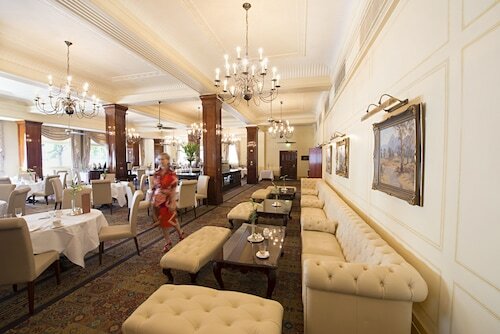 Additionally, in the area you'll find Melbourne Museum and Queen Victoria Market. 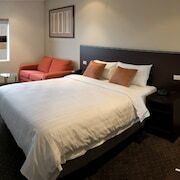 Best Western Melbourne's Princes Park Motor Inn - This 3-star motel features free WiFi, free parking, and a business center. It's a favorite with Expedia travelers for its quiet location and helpful staff. 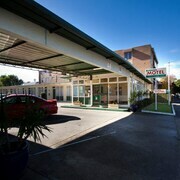 Parkville Motel - Our customers like the overall value and quiet location at this motel. This 3-star motel features free WiFi, free parking, and laundry facilities. 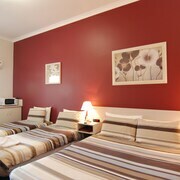 Dolma Hotel - This 3-star motel features a restaurant, free WiFi, and free parking. Expedia customers like its overall value and clean, comfortable rooms. 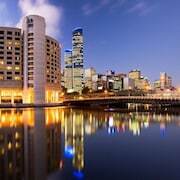 Outside the city, top places to visit include Melbourne Central, located 3 mi (4.9 from the city center, and Bourke Street Mall, which is 3.3 mi (5.3 away. 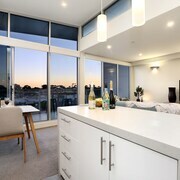 Walk to nearby metro stations like Brunswick Station, Anstey Station, and Jewell Station. If you'd like to venture out around the area, consider renting a car to take in more sights. 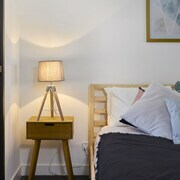 Book a room in Brunswick to be surrounded by the trendiest offerings in Melbourne. 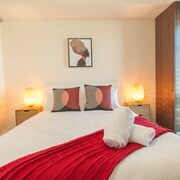 Shop until you drop and then return to your comfortable Brunswick hotel on your next holiday in Victoria. Brunswick has never been accused of being out of touch. This hip neighbourhood is spilling over with the latest food trucks, hip restaurants, and trendy art galleries. 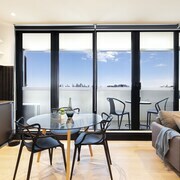 The next time you’re on holiday in the Melbourne area, book a room in this chic suburb to enjoy these amenities and more. 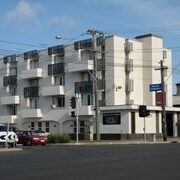 Thanks to the cheap deals available right here on Expedia.com.au, Brunswick hotels never have to break your budget. Whether you’re in the market for high-end accommodation or a cosy motel, you can find a place to stay that makes you feel right at home. 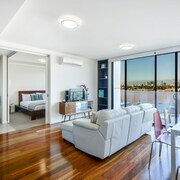 Expedia.com.au even has great deals on Melbourne Airport hotels within minutes of Brunswick. 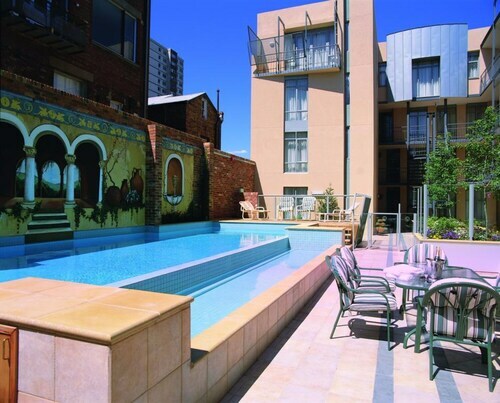 Your next adventure in Melbourne starts right here, and the best time to book is now! 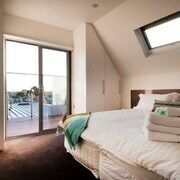 What are the most popular hotels in Brunswick? 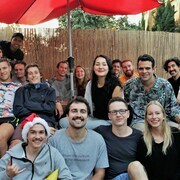 Are there hotels in cities near Brunswick? 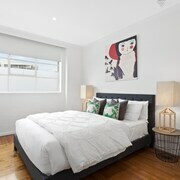 Explore Brunswick with Expedia.com.au’s Travel Guides to find the best flights, cars, holiday packages and more!